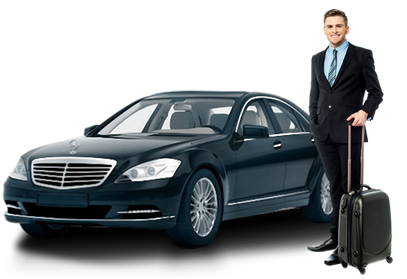 At Aero Cars we can offer a transport service Cheltenham to & from Heathrow Airport. We have a wide range of vehicles to suit you and accommodate a variety of transfers, our helpful sales team can help organise your journey. By using the drop down menus and entering the journey requirements you can generate an instant online quote, simply by clicking on the price you can proceed to pay. A ‘meet and greet’ service can be arranged with your booking if you would like to be met in arrivals or you can use the driver number we will email along with your picking up instructions. Either way we aim to provide you with a comfortable and direct transfer to your destination. Cheltenham is a town in Gloucestershire and only 85 miles from Heathrow airport. This journey should take about 1 hour 45 minutes by taxi in normal traffic conditions. From Heathrow airport a direct route into Cheltenham would be the M40 and A40. Cheltenham is only 45 miles from Oxford, 54 miles from Bath and 30 miles from Swindon. As one of the attractive towns within the Cotswolds, Cheltenham has a population of 110013 residents according to the 2001 Census. The town has many places to visit for tourists and visitors who can go to the Pittville Pump room, where its salty waters can still be sampled. The waters attracted many settlers to the town in medieval times when they were taken by people for their proclaimed healing properties. Described as a Regency town this ornate style can be found in its architecture, parks and gardens. Admire the scenery whilst strolling down the promenade, at the southern end is the beautiful Neptune Fountain that draws its water from the river Chelt. Nearby in the centre of the town retail lovers can browse in the shops of the Regent Arcade which is the main shopping centre with 65 shops of popular brands and boutiques. Just 20 minutes away is Cheltenham Racecourse that covers an area of 350 acres with spectacular views of the Cotswold Hills. For theatre performances the Everyman Theatre on Regent Street and the Playhouse theatre Cheltenham are popular choices for entertainment showing a variety of exciting and intriguing productions. Cheltenham Town Hall holds many different types of entertainment ranging from Concerts, Bands, comedy and plays. The Cheltenham Art Gallery and Museum holds a fine collection from the Arts and Crafts movement including an excellent Furniture section. There are Archeological artefacts from Neolithic to Egyptian, African and Indian objects and stunning paintings and exhibitions from a variety of subjects including local history. Another place to visit would be the Clearwell Caves, nine underground caverns dating back 4500 years with history of mining iron ore by the forest people of the area. The Montpellier district is an area of the town with interesting arcades and shops to buy unique gifts and antiques, with a more old fashioned flavour to these shops in comparisn to the chainstores of the modern shopping centre. 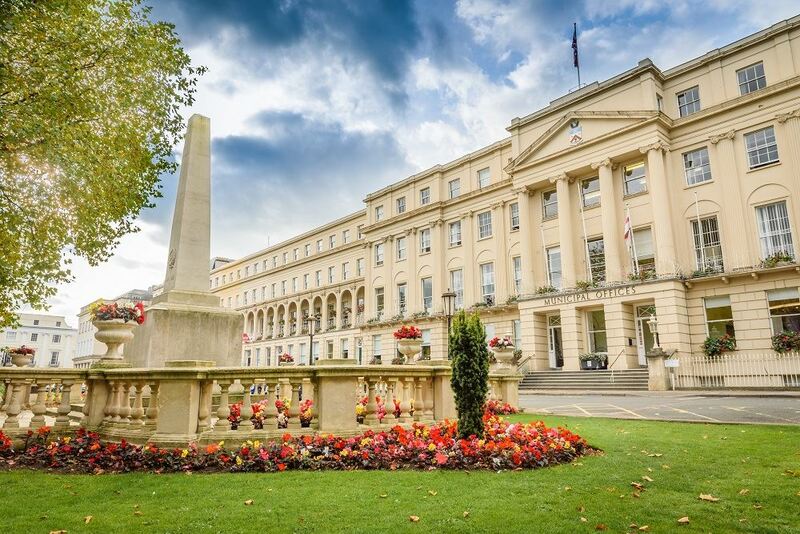 There are many places to eat in Cheltenham with many different types of restaurants including Italian, French and English cuisine.